Almost immediately, The Poet and the Professor is a very obvious change from the short films most people are used to. 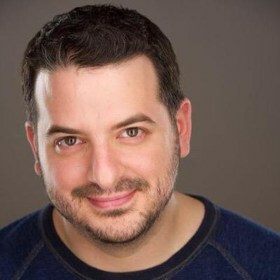 It is, as director and star Ariel Kavoussi calls it, a feminist film. A behind-the-scenes shot by Curtis Endicott. 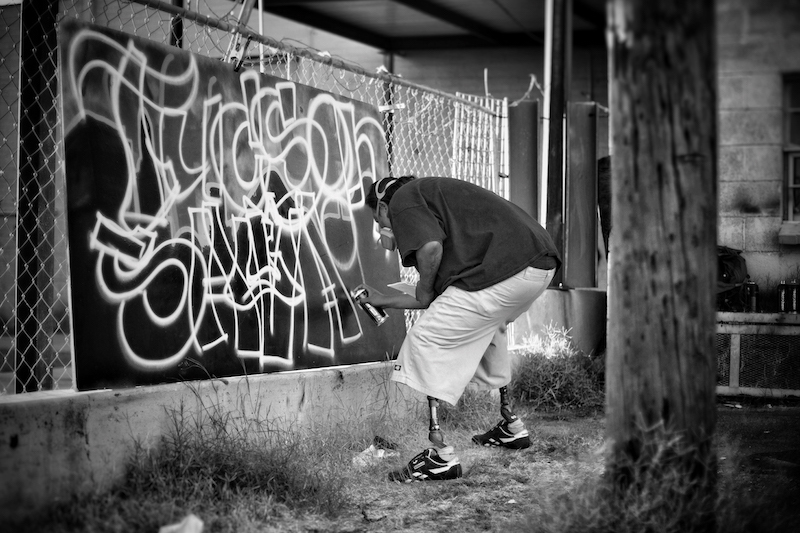 Through countless interviews with oft-overlooked residents of Tucson, Arizona, Brian Jabas Smith and Maggie Smith have crafted beautiful tales of sadness. 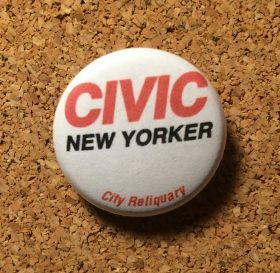 This weekend, they’ll bring their book and accompanying documentary, both titled Tucson Salvage, to Manhattan and Brooklyn. 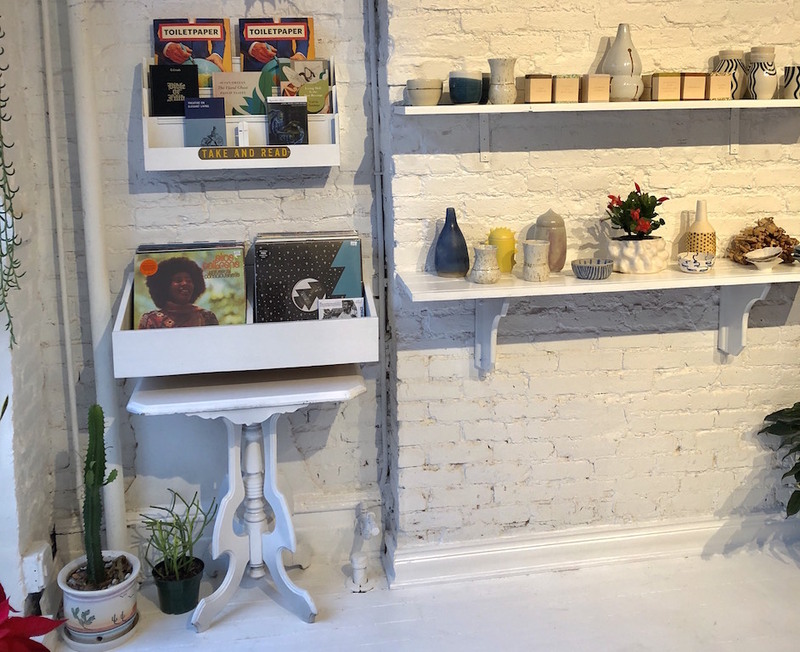 How Do You Feel About a Cute New Spot For Books, Vinyl, and Vintage? Christine Costello and Patrick Noecker wanted to curate a selection of items—books, clothing, housewares, records, incense sticks and other trinkets—that make people feel good. And so, today they opened their store Feels in Ridgewood. 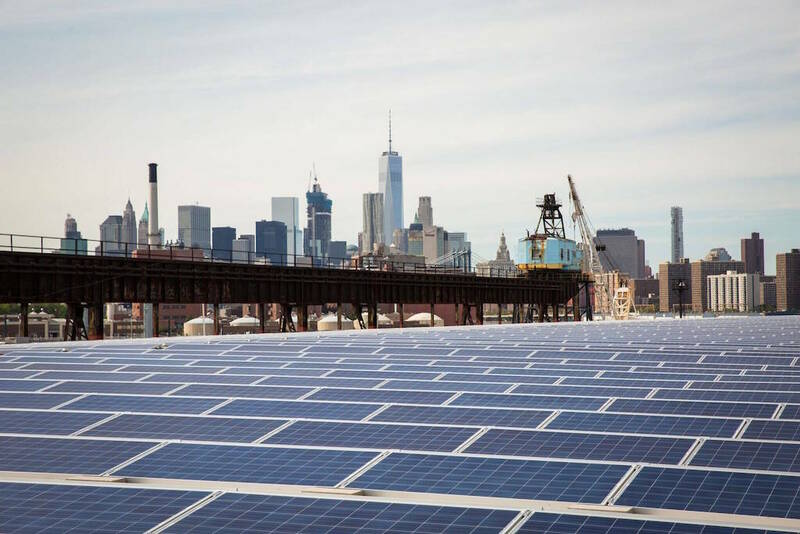 Remember when Governor Cuomo said he’d ensure that half of New York state’s consumed energy would come from renewable sources by 2030? It turns out that, unlike the MTA and the endless battles around it, this project is actually seeing action. Is New York Really America’s 2nd Kindest City Or Is This Study Total Friggin Bull? 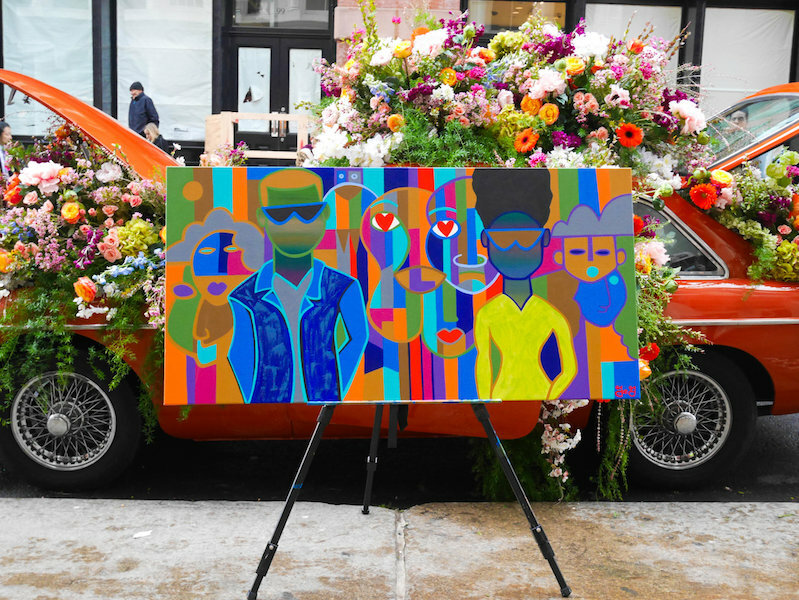 Grumpy, miserable, fast-moving, money-driven: Everyone has their idea about New Yorkers. But, a new study is busting every one of those stereotypes faster than you can say kindness. Prepare yourselves, the most important snack-related day of December is quickly approaching. 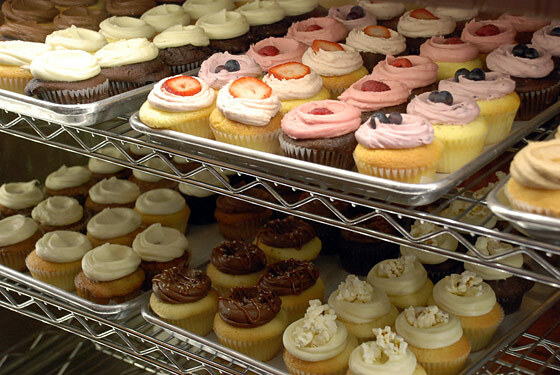 December 15 marks National Cupcake Day, better known in some circles as the best day ever, and New Yorkers everywhere should be celebrating. Now that cupcakes are making a comeback(? ), this is a holiday that knows no divide except whether or not you like jelly in the middle of your cupcakes and, really, everybody wins either way. We’ve rounded up some of the east side’s best places to celebrate. Before New York was the concrete jungle it is today, it had a lot more natural resources. Central Park wasn’t an anomaly of green space, and there was once an underground water preserve called Collect Pond under what’s now Tribeca. The closest thing I can think of to telling a story in 10 minutes is a Saturday Night Live skit, I tell Ross DeGraw and Sayra Player. 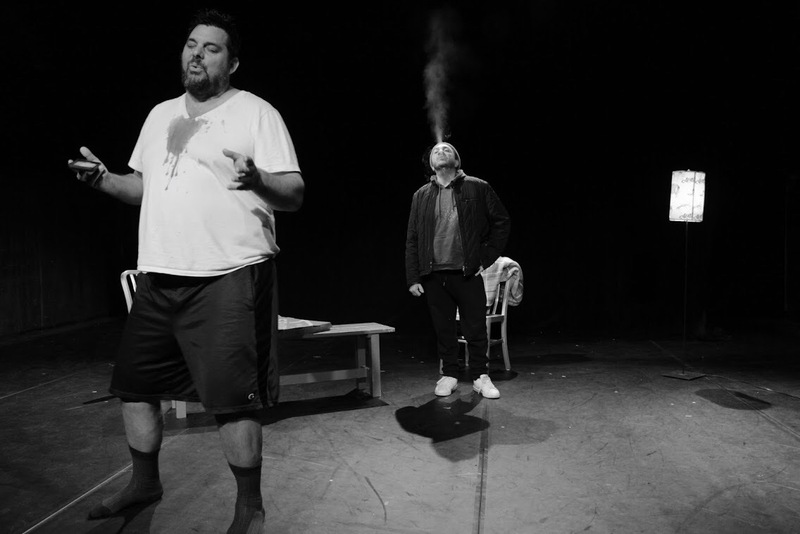 They’re the artistic directors for The Collective NY, a theater company co-founded by Amy Schumer, and they’ve been working tirelessly to produce C:10, a series of 14 brand new, 10-minute plays. With its effortlessly cool vibe, Superfine restaurant has been a DUMBO staple for nearly two decades. 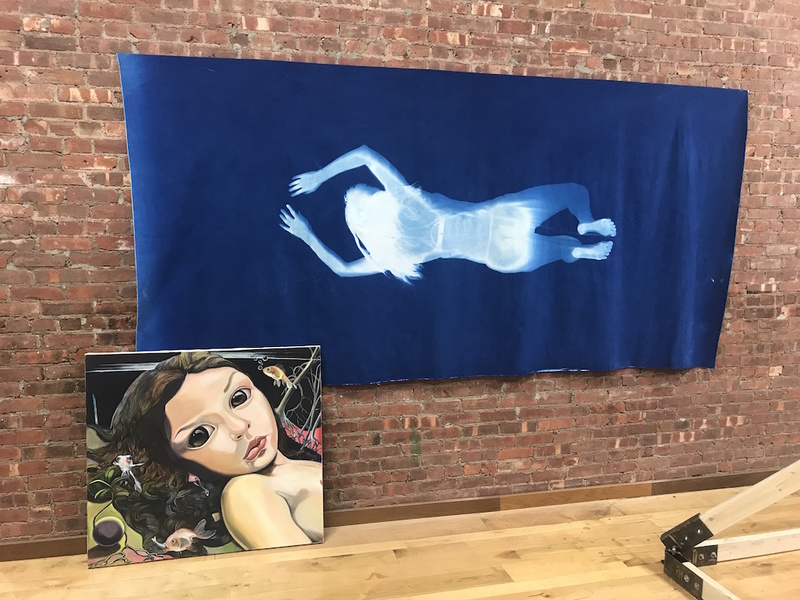 Owned by three women–a chef, an interior designer and a fine artist– the space is designed to enhance art in the community once almost entirely populated by artists. Tanya Rynd and Cara Lee Sparry curate the 30-foot wall adjacent the bar months in advance to highlight different artists every month. This is their second time showcasing Joe Gallagher, in what’s said to be his largest show to date. 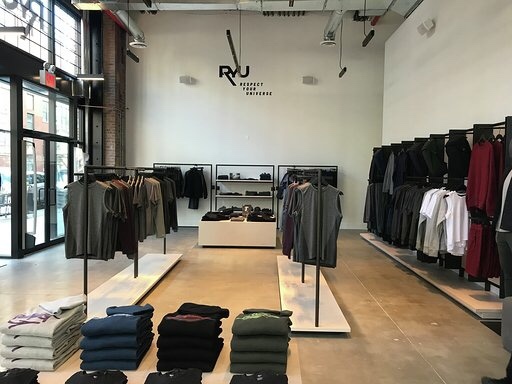 After The North Face’s recent (custom-scented) opening in Williamsburg, another athletic lifestyle brand is following suit: Canadian brand RYU just opened its first-ever New York City store in the artsy-turned-sporty Brooklyn neighborhood. 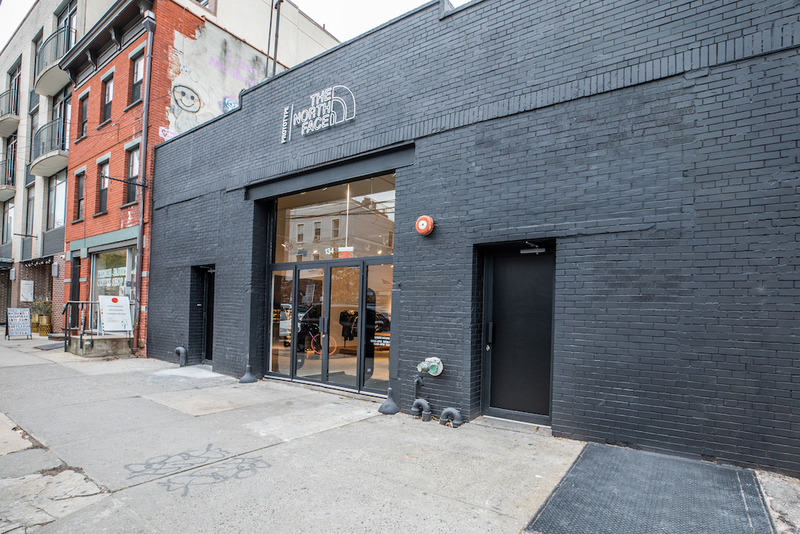 Yoga studios, crossfit gyms and barre classes are popping up in every corner of Williamsburg and, somehow, people are finding a way to look flawless and trendy on their trips to and from the gym (yes, even in the freezing cold). It seems only natural that athleisure-wear brands would set up flagship shops in the neighborhood.